Please give me a couple words about yourself and your wedding style. What are your colors/theme? What color do you see your flowers being? Which of the following styles represent you? 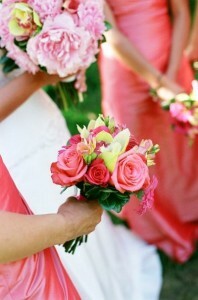 What flowers do you like and would love to see in your wedding? Please upload any inspiration photos you may have here. What flower styles do you NOT like? Stay up to date with all the recent happenings! Follow us and recommend Oakes Fields to all your friends!